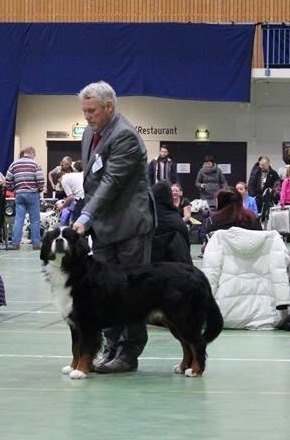 Our dogs have been mostwinning in NBSK Avd Oslo og Omegn 2014. We are so proud to announce that our wonderful friend Mari-Ann and her Cafridas Rhythmic Ragtime Reggae won the NBSK`s Allsidighets prize 2014. Mari-Ann also won this prize last year with Falco. We are so impressed! Cafridas Frolic Friendly Fannie, BOB veteran, Ck. Cafridas Rhythmic Rexie Royal, Exl. Fannie Best in show Prog group. Cafridas Olympic Olava Oladala VG. Cafridas Rhythmic Ragtime Reggae, Exl. judge: M. Kardet , Est. 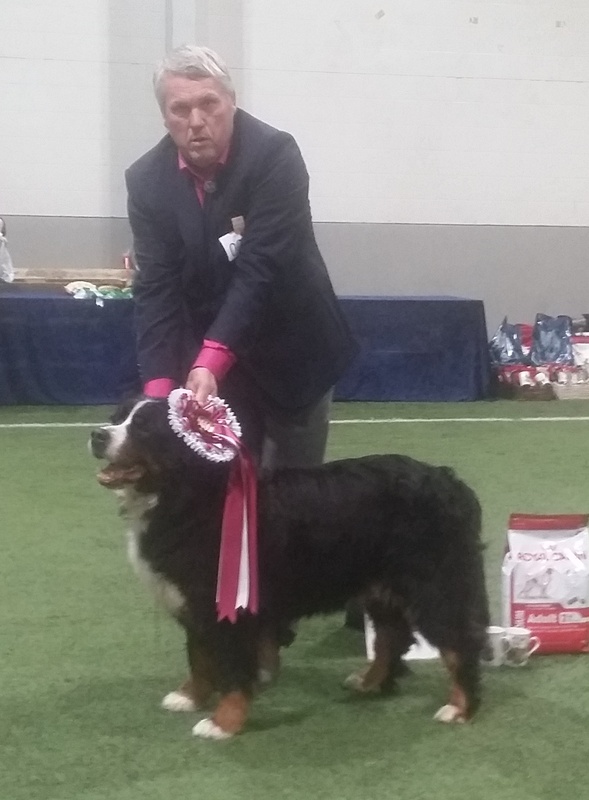 Cfridas Rhythmic Rolls Royce, VG, nr 3 champ class. Our Sportic litter is born. 2 males 4 females. 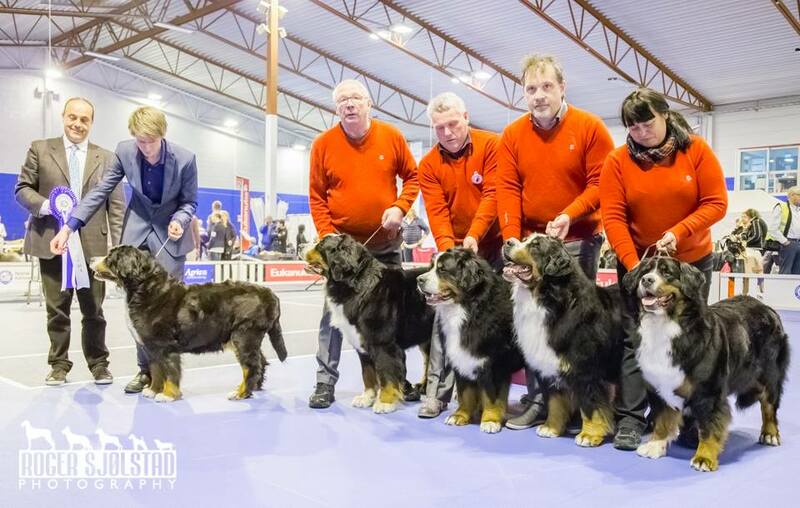 Kennel Cafrida Best in Show breeders class. Fannie got a special prize because she was the oldest dog at the show. 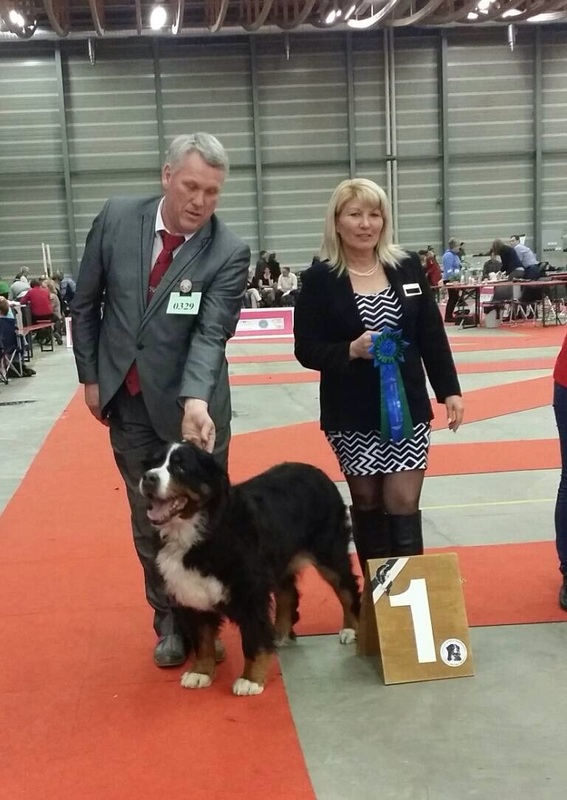 Cafridas Olympic Olava Oladala, Best female, BOS. 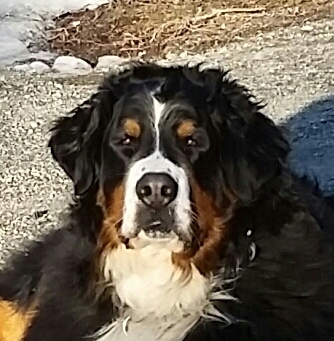 Our wonderfull Rolex, Rolle, Rollebus died peacefully in Ole Einars arms today. Our hearts are broken to pices. Orkdalsprøven day 2, 1. prize, 83 points, nr 4. Engerdalsprøven 1 day, 1. prize, 76 points, nr 2. Cafridas Kinetic Kansas Knight, Exl. Cafridas Pacific Pennsylvania Peace, VG. 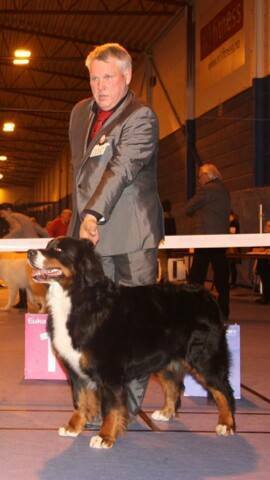 Cafridas Rhythmic Rexie Royal, Exl champ class. 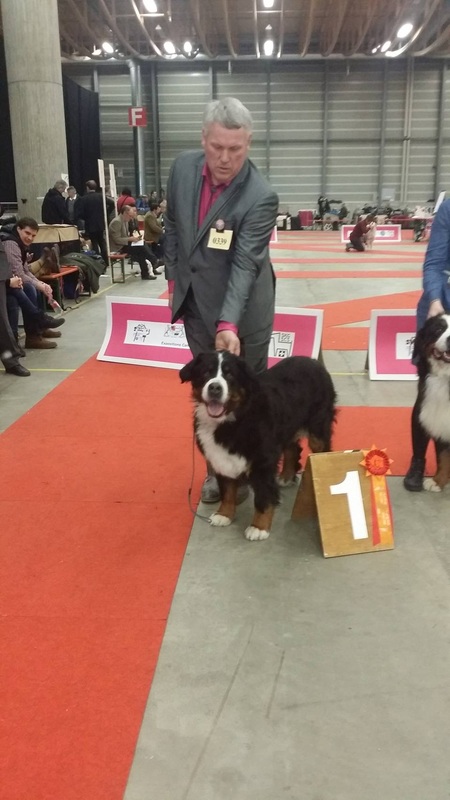 Cafridas Pacific Pennsylvania Peace, Exl, nr 1 open class. 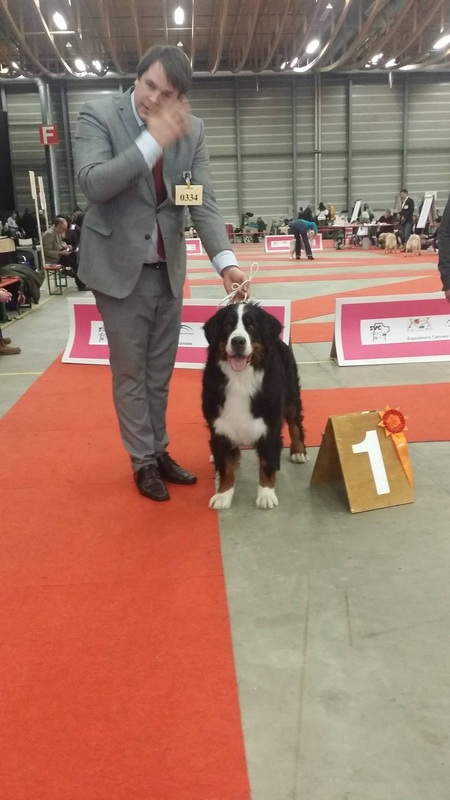 Judge: Mr. Lokodi, C. Z. Another Heartbreaker av Milkcreek, Exl, nr 1 intermed clss, Ck. 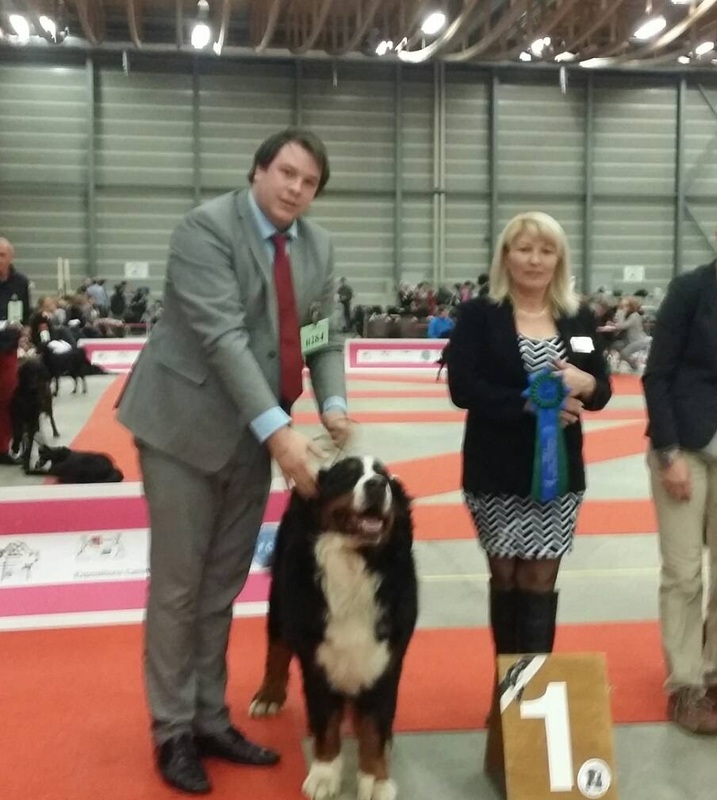 Smalmyra`s S-M Leah, 3. best female. Another Heartbreaker av Milkcreek, Exl, nr 3 ineter med class. 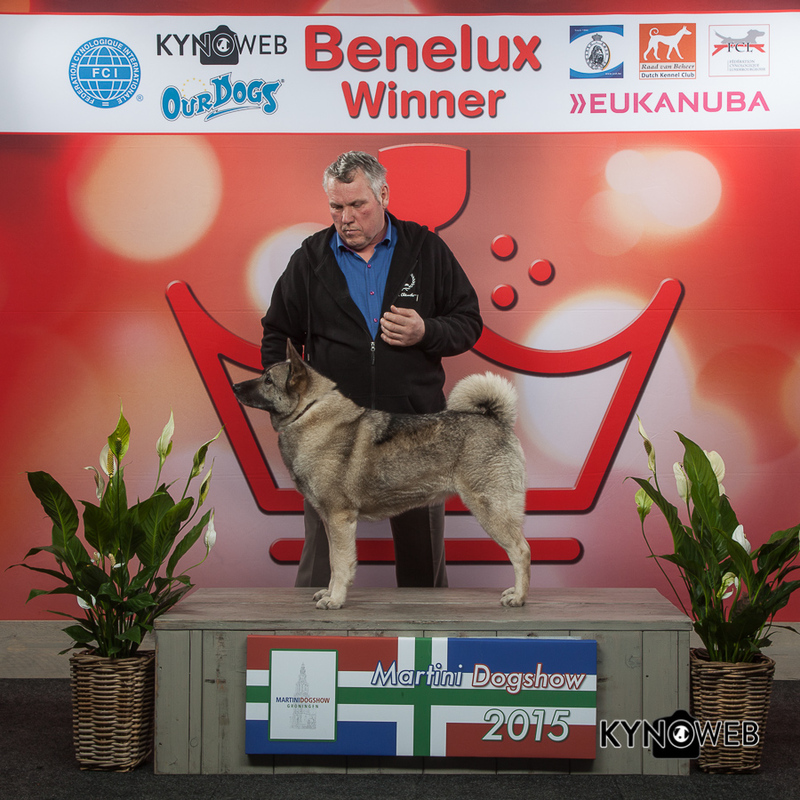 Leah, Best of Breed, BeNeLuxWNL15 ny Nederlansk champion. 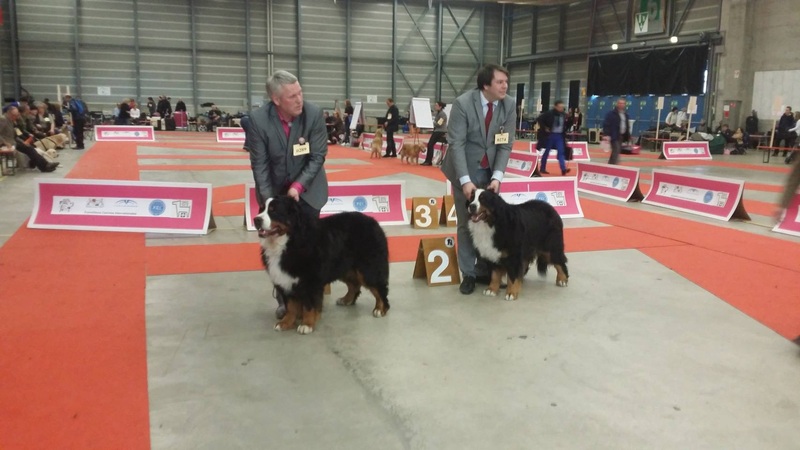 Cafridas Rhythmic Rexie Royal, Exl, nr 2 champ class. 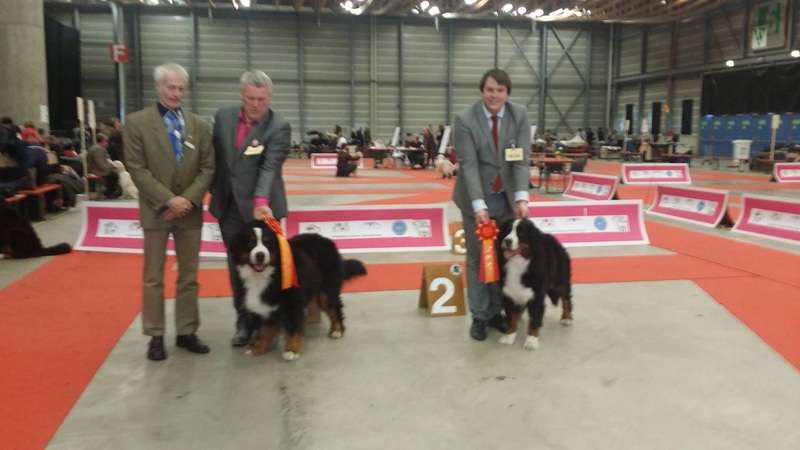 Cafridas Frolic Friendly Fannnie, Best of breed veteran, 3 best female. Cafridas Olympic Olava Oladala, Exl. Another Heartbreaker av Milkcreek, VG. 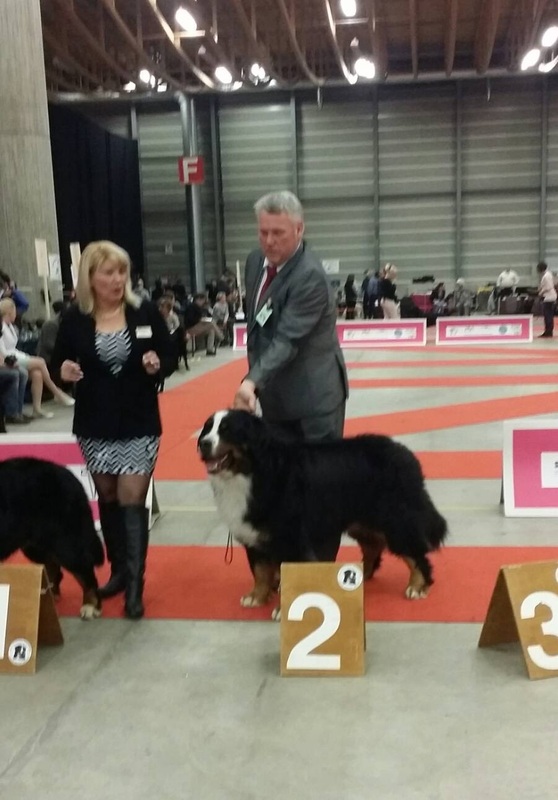 Kansas Best of Breed, Swiss Champion, Rexie Best female, International Champion. 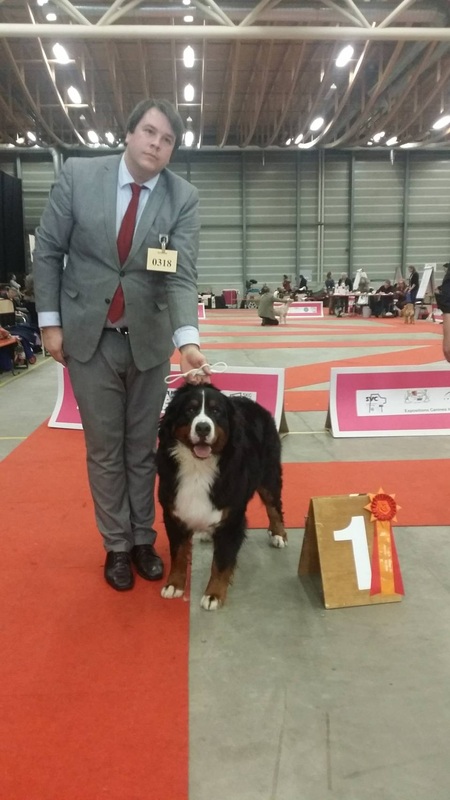 Leah Elk Best of Breed, Swiss Champion. Cafridas Rhythmic Rolls Royce, nr 3 champ class. Cafridas Frolic Friendly Fannie, Best veteran! Cafridas Frolic Frienly Fannie, Best Veteran, 4 best female.